© Craig Moore. All rights reserved. 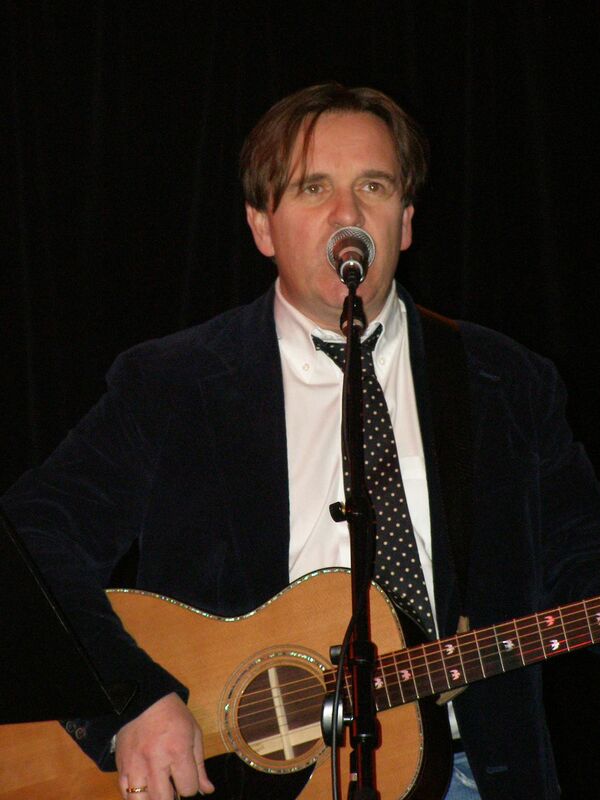 This is Chris Difford from Squeeze during one of his solo shows in 2007 at the Jammin' Java in Vienna, Va. Date Uploaded: March 2, 2016, 8:37 p.m.